Sierra 2500HD Crew Cab 4x4 Diesel 117k Exempt Miles! 2014 Toyota Tundra Crew Max 4x4 Platinum Loaded! 2016 Chevrolet Silverado 1500 Z71 4x4 Midnight Edition LTZ Loaded! 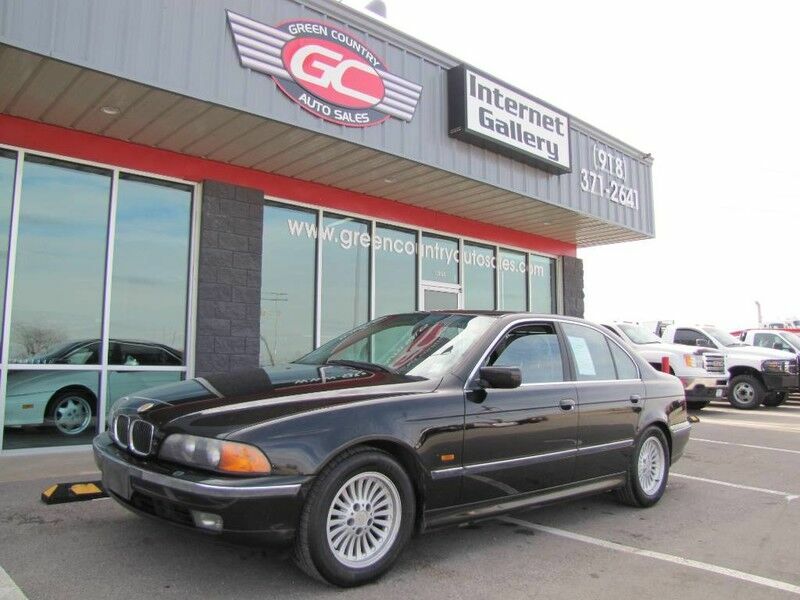 Thank you for visiting another one of GREEN COUNTRY AUTO SALES INTERNET GALLERY's online listings! Please continue for more information on this 2018 Ford Expedition Max Limited 4x4 with 17,033mi. We are proud to offer this 2018 Ford that truly a "must-have." This vehicle's wheels are one of the many attractive features that this Expedition Max Limited 4x4 has to offer.